Bootsy Collins with The Roots on Jimmy Fallon - Tonight! 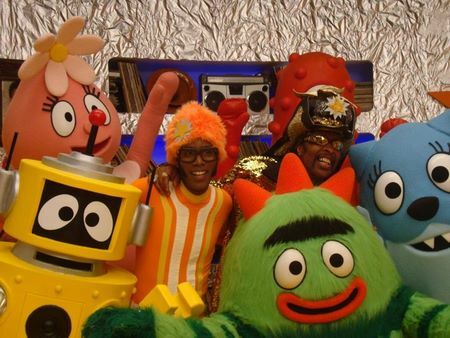 See this week's guest on The Sound -- funk bass legend Bootsy Collins -- with The Roots and Yo Gabba Gabba on tonight's Late Night with Jimmy Fallon. They'll be funking it up with a great song written by friend of MaxFun Adam Deibert and Jarond Gibbs. Listen to this week's interview, then don't miss Bootsy's performance at 12:35/11:35c on NBC.